Running 25 minutes late on June 11, 1905, PRR E2 #7002 was powering the inaugural run of the new 18 hour: “Pennsylvania Special” from New York City to Chicago, where she reportedly broke the world land speed record being clocked at 127.1 mph! 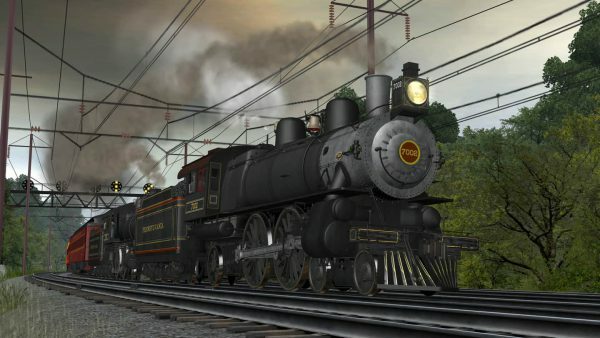 The record to this day is still is dispute as credible. 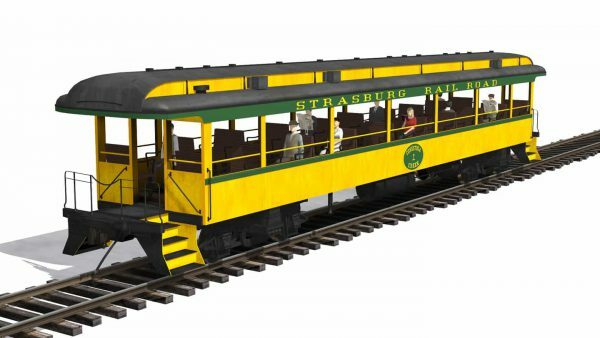 The #7002 was ultimately scrapped in 1935. 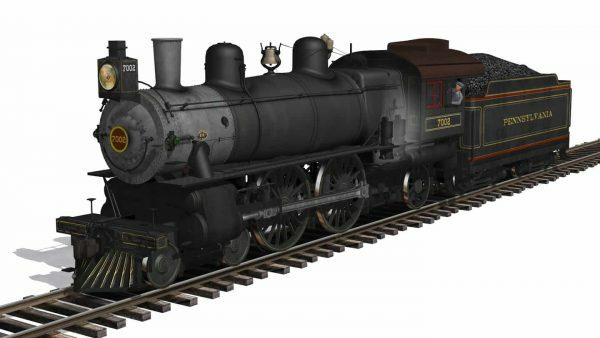 So when a locomotive was needed to showcase as “The Worlds Fastest Steam Engine” at the 1939 New York World’s Fair, they selected #8063, and altered her to resemble #7002. The new 7002 was then stored in the PRR’s Historical Collection until 1979 when she was transferred to the Railroad Museum of Pennsylvania. 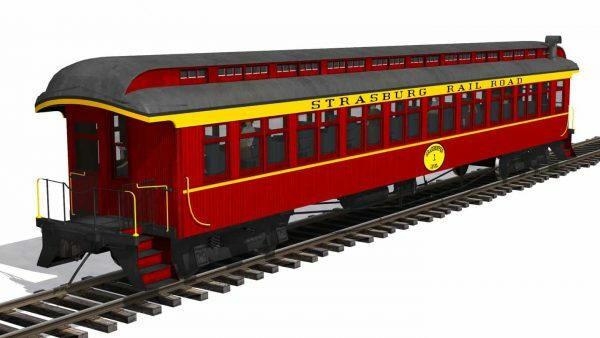 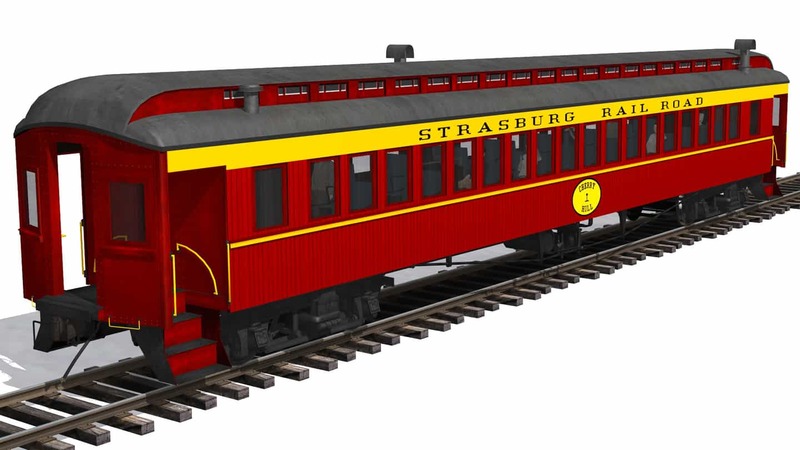 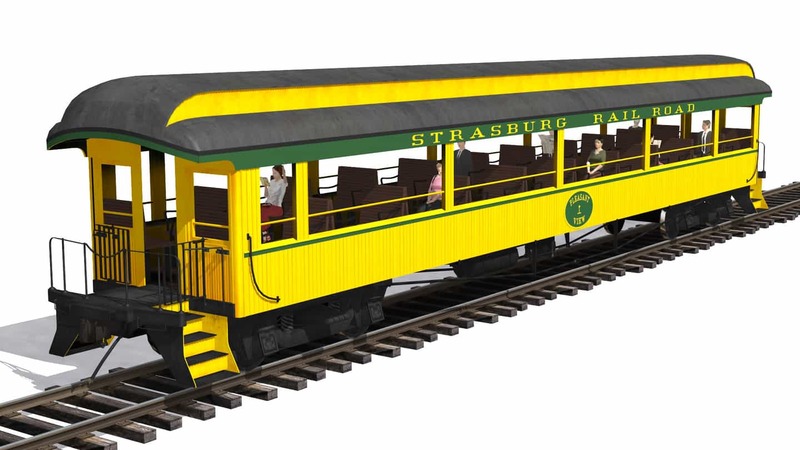 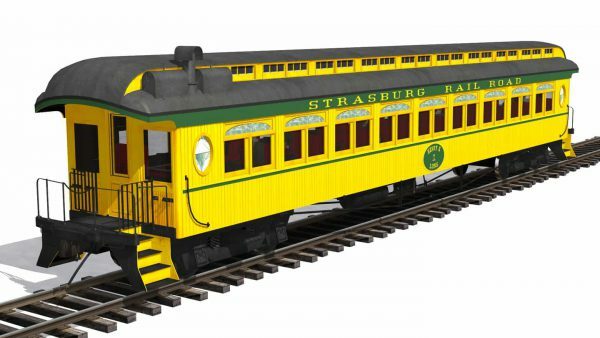 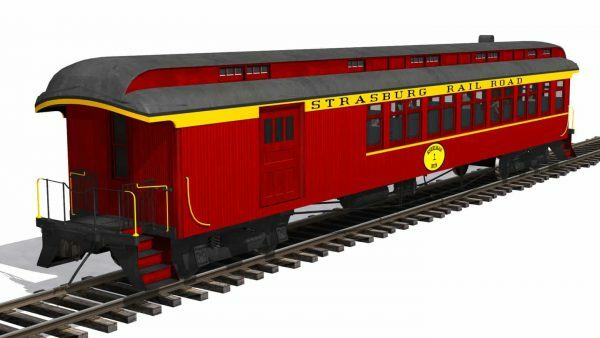 In 1982, she was leased by the Strasburg Railroad and was restored for tourist service until 1989. Today: #7002 is the only remaining example of the (493) PRR E1/E2/E3/E5/E7 Light Atlantics produced.